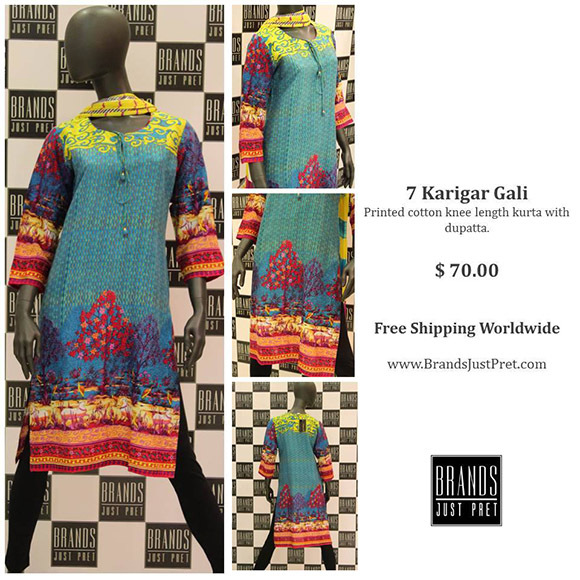 Brands just Pret Estore New Arrivals! 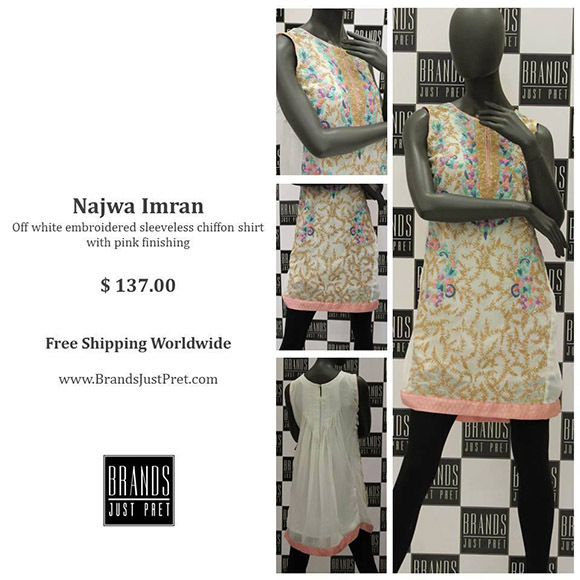 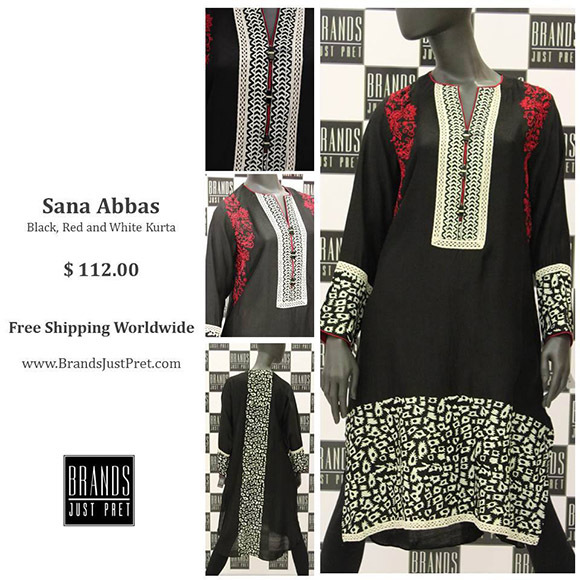 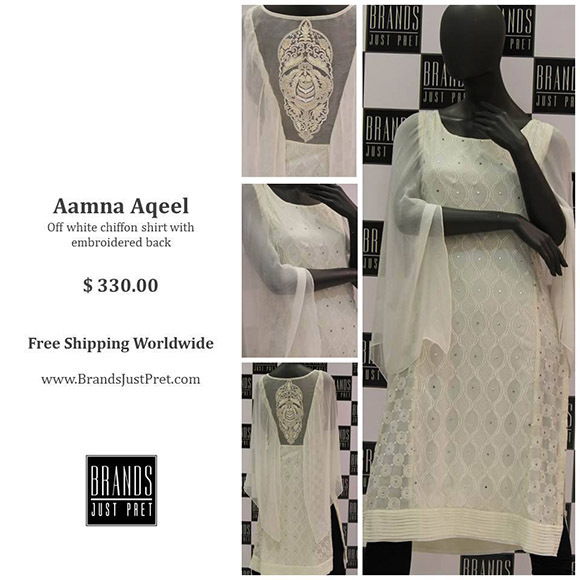 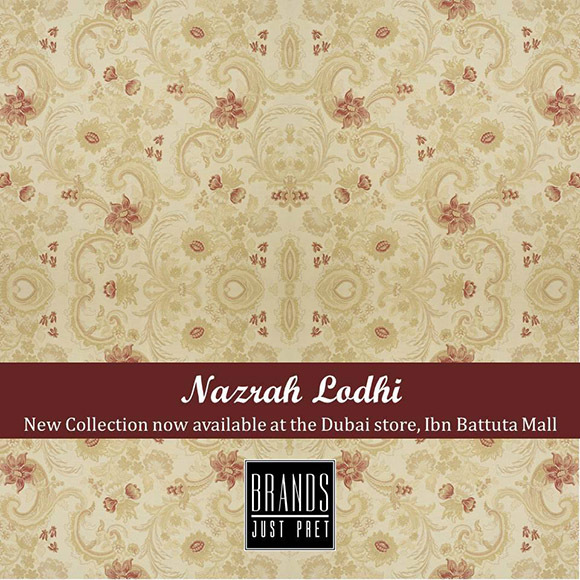 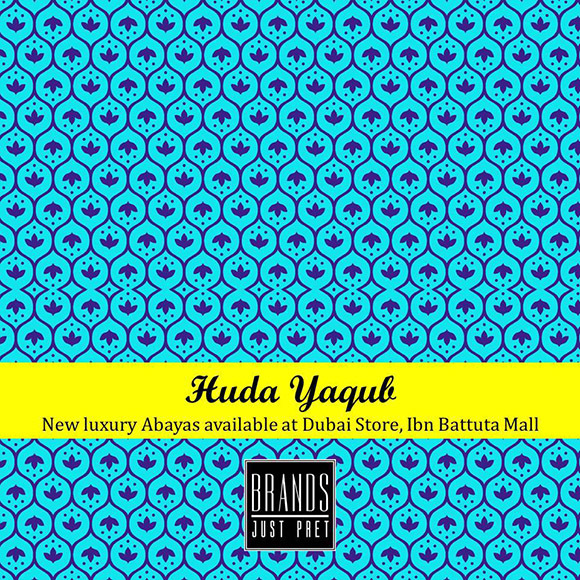 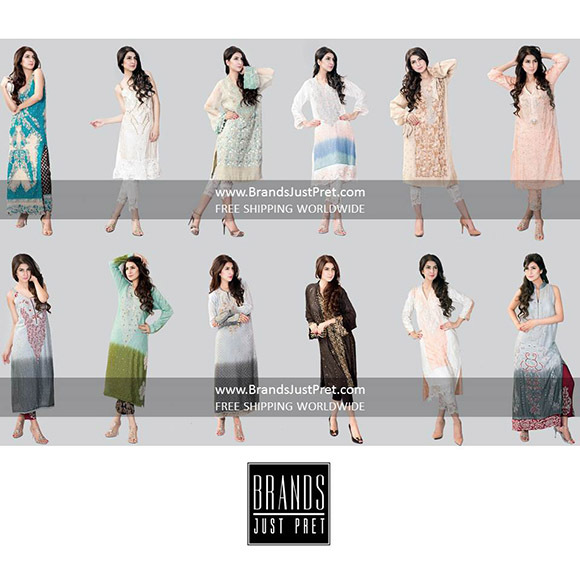 Brands Just Pret multibrand store has just added new designs to their Estore and retail outlets from multiple young labels such as Aamna Aqeel, Saira Habib, Najwa Imran, and Sana Abbas to name a few along with popular luxury brands including Sania Maskatiya, Aeisha Varsey and Ayesha Somaya. 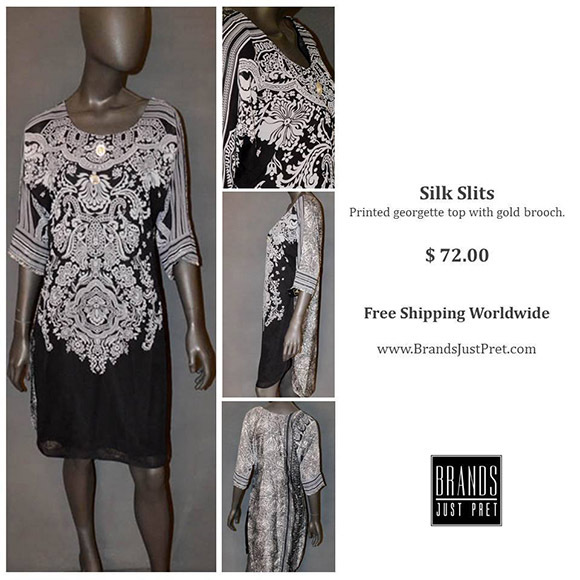 To cater to their international audience the BJP Estore is continuing its offer for free worldwide shipping for a limited time only.Take a look at some of the hot new picks in store and available for international delivery to your doorstep from their Estore. 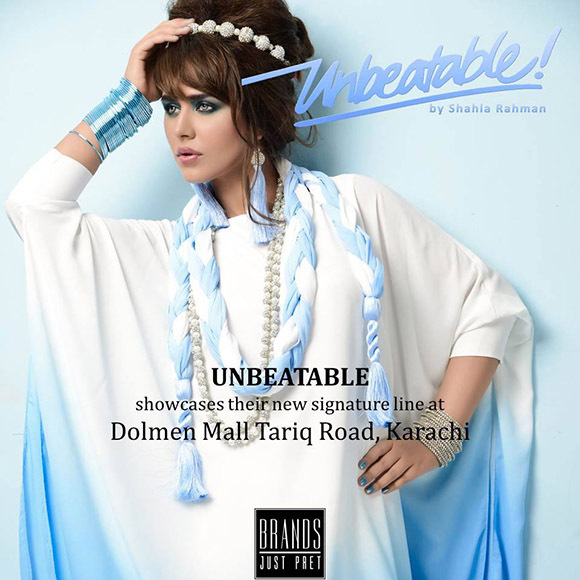 Shamaeel Ansari Debut 'Metropolis' Collection Exhibition at One by Ensemble! 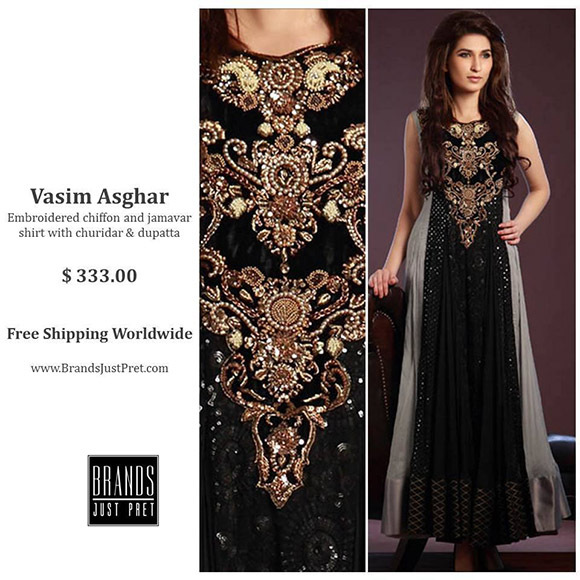 The New Hina Mirza Estore! 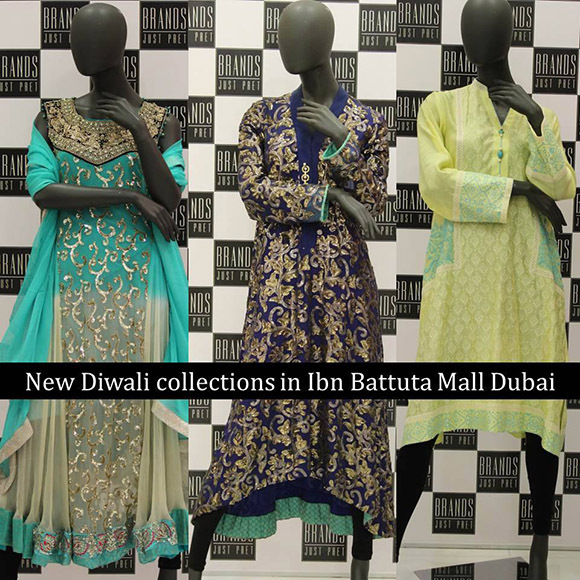 Zainab Chottani Showcases Aqaasi-e-Dhanak Bridal Collection at Shaan-e-Pakistan India!